Free partial antenna-TV viewing ONLY for Los Angeles, San Francisco Bay Area and Phoenix residents. 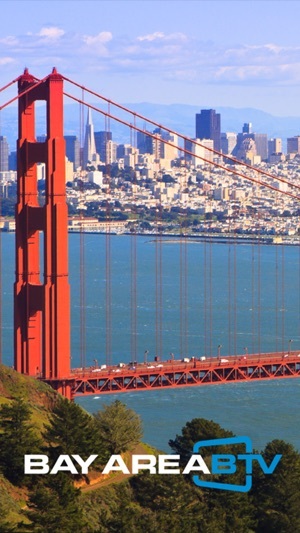 For Los Angeles, San Francisco Bay Area and Phoenix residents only, simply launch and you’re live! 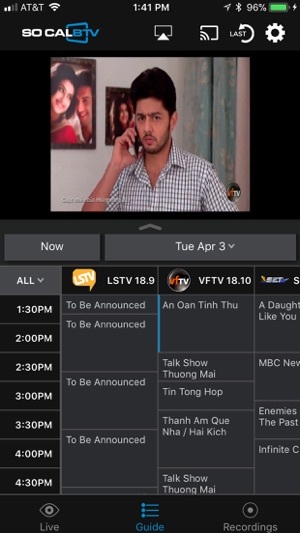 LocalBTV streams local broadcast TV stations live to your iPhone. 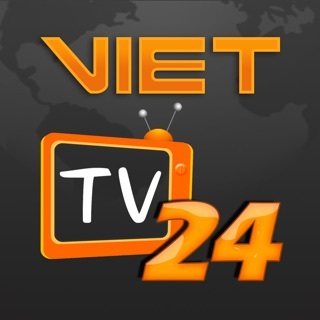 The app is free and includes 25 or more live, local TV channels. Plus LocalBTV has an available cloud DVR! Record your favorite shows and watch them on your schedule! 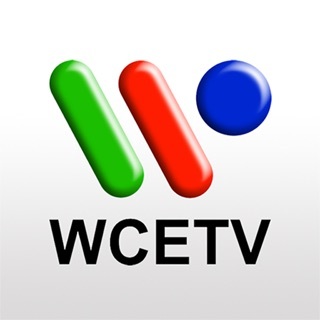 You can watch live TV on your phone, on your TV (via AppleTV and Chromecast), or on your computer (via the companion browser app). 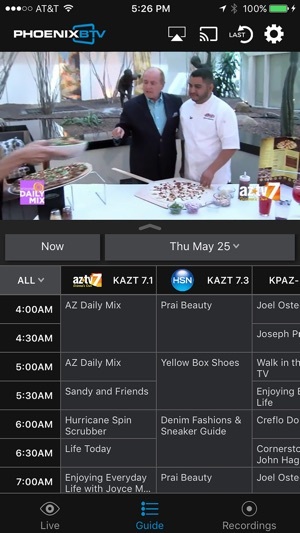 Channel surf by swiping the screen, and use the fast-scrolling guide to find out when your favorite programs are on. 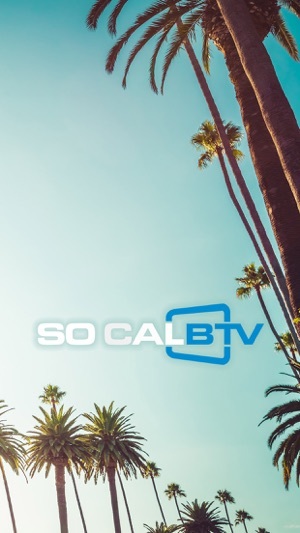 LocalBTV has 25 or more local channels, including local programming, comedies, family-friendly channels, classic TV and several stations in Spanish, Chinese, Vietnamese, Korean depending on what's available in your area. This app features Nielsen proprietary measurement software which will allow you to contribute to market research, like Nielsen’s TV Ratings. To learn more about Nielsen's digital measurement products and your choices in regard to them, please visit http://www.nielsen.com/digitalprivacy for more information. I was really happy about the app because I live in an area that doesn't get decent reception. A lot of the channels I watch are available through the app. I just cast through the Chromecast and watch TV comfortably. I have been waiting a long time for an over the top solution like this so I am quite thankful to BTV. I especially like watching the music channels and the cultural channels. I like the app because it does include a couple channels I watch regularly. Unfortunately recently it stopped recording a specific program that I had previously recorded daily for several months and I cannot determine why (and no apparent resource who I can report the issue to). Hi wyattphx, apologies for not seeing your issue sooner. If you're still having problems with recordings please contact us at support@localbtv.com. You can also use the Contact Us link on our homepage. Great app for watching certain shows!